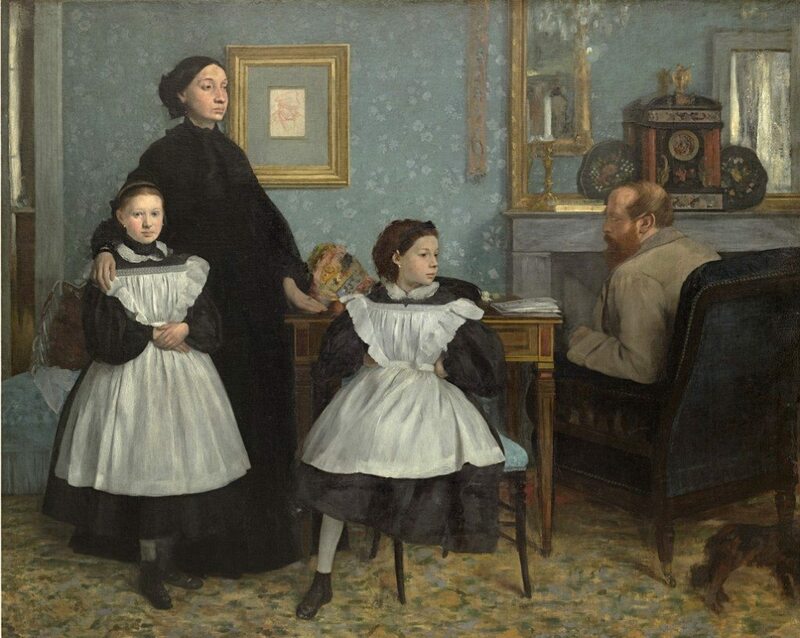 Edgar Degas (1834-1917) was an artist who became an integral aspect of a pleasant painterly French revolution, one that taught us how to perceive, how to feel and how to look at ourselves. Revealing his promise as an artist in his youth at first he explored history painting, influenced by the portrait works of Flemish artist Anthony van Dyck (1599-1641, the leading court painter in England whose early portraits he had seen in Genoa when staying with his aunt and uncle, Baron Gennaro Bellelli. Showcasing people within natural settings, Degas infused his line of beauty making both a first and lasting impression with his composition and brilliance at conveying the unhappy dynamics between his aunt and her husband. When Degas embraced a subject that appealed to his aesthetic eye, he examined it from every angle, inside out, from the top down and bottom up. He became a radical, part of a group of painters who wanted to set their works in the reality of a present, without ‘artifice or grandeur’. His ‘In a Café also called ‘Absinthe’ highlights a popular beverage of his time, one that had the power to destroy lives, especially under the watchful eye of the fashionable. It’s a cautionary tale, the painting drawing us in as we try to fathom and appreciate the complete despair felt by the man and woman sitting side by side. 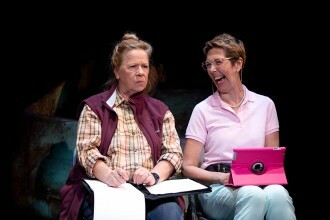 It highlights the fact that they are truly both alone in their addiction, one that does nothing to benefit their life. Young dancers from The Australian Ballet were on hand at the media preview to pose prettily at NGV International this week as the National Gallery of Victoria (NGV) opened their fabulous Winter Masterpiece Exhibition Degas: A New Vision, highlighting the artists works observing the art of dance. 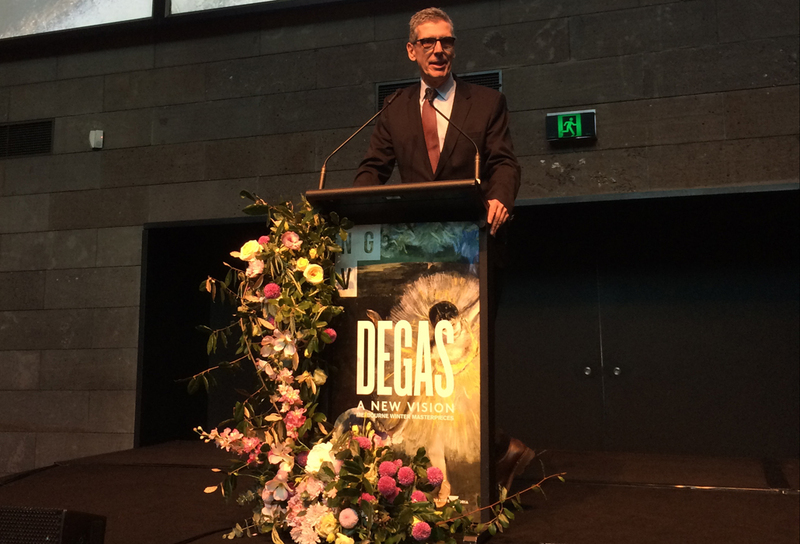 65 Lenders from 40 Different countries have contributed to this the first major international retrospective of Degas’s work in almost 30 years. 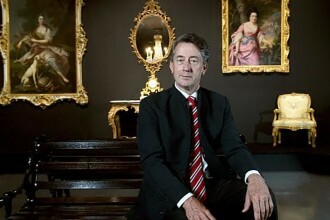 For that we have to thank French curator and former director of The Louvre Museum Henri Loyrette a man of excellent credentials for this exhibition’s scholarly overview, as he plugs into the artist’s psychological complexity. Considered a ‘patronage Czar’ in France, Henri Loyrette’s erudition and insights despite him having a few difficulties with translation, were indeed mesmerizing. 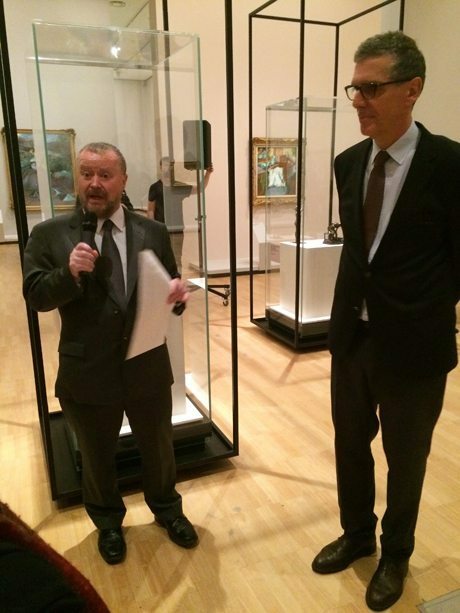 The man who helped him to translate NGV senior curator of International Art at the National Gallery of Victoria Dr Ted Gott has worked well with his French colleague to realise this simply stunning show in Australia, one that will keep people coming back for more. Henri Loyrette not only talked about his admiration for Edgar Degas, the man and his art, but also about his considerable achievements in the many different mediums he explored. 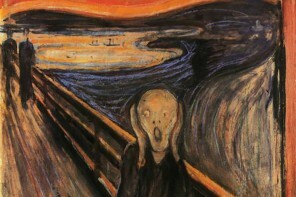 He noted ‘“A painter he was but Degas was also a draughtsman, printmaker and sculptor … a photographer and a poet too’. 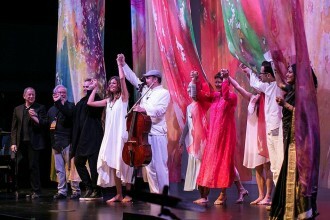 Must say that I could have listened to them both for hours, as they proved Degas’ combination of passion and intellect is indeed a powerful connection to embrace. Edgar Degas was a man who recorded stage shows, leisure activities and pleasure palaces. 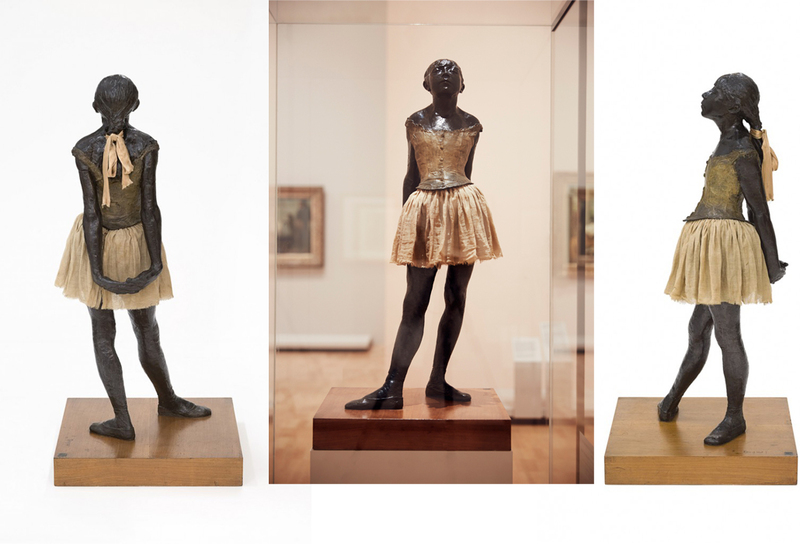 Ballerinas at the barre, horses and jockeys on track and with singers and streetwalkers, milliners and laundresses, the work of Edgar Degas challenges us all to re-examine our own perceptions of realism. 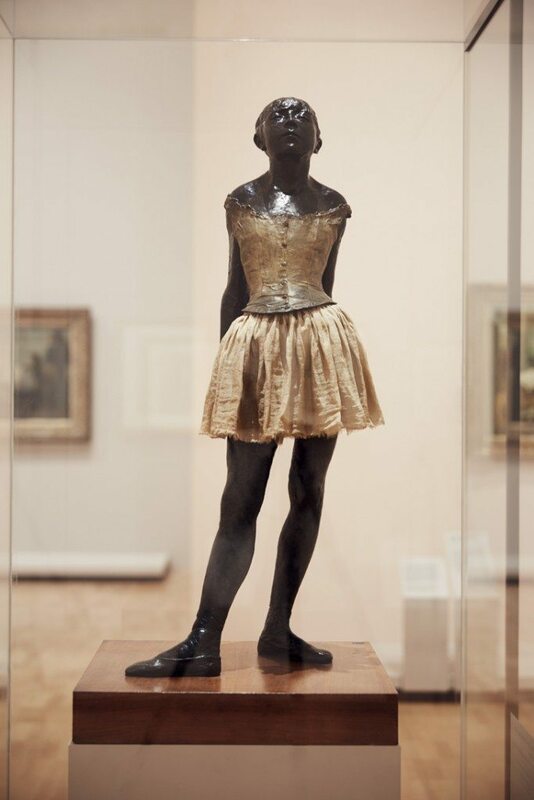 As we encounter the exhibition Degas: A New Vision we have an opportunity to reflect on the many and varied subjects that obsessed Degas and his society for half a century. … he is also looking at the working conditions, and at what these young women particularly had to commit to at that time,” he said. 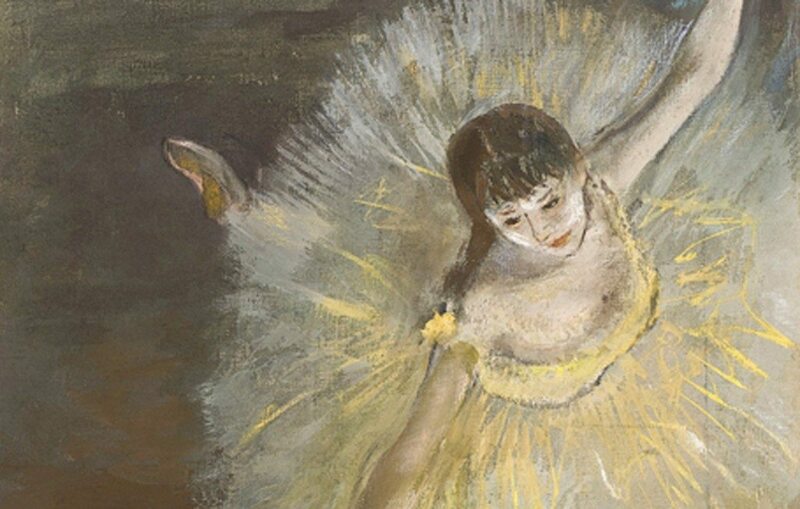 Degas saw himself as a realist rather than just an artist providing a momentary impression, and today his mastery of movement particularly in his images of the ballet, is much admired. More than half his works depict dancers, partly because they sold so well and helped him to keep food on the table and because he truly admired their determined ability to conquer pain to bring about a beauty of line in human form. While for many that may be the focus for this very extensive and very intelligent exhibition unravelling Degas extraordinary skill in the artistic mediums of oil on canvas, pastel and photography, for me its about much more. 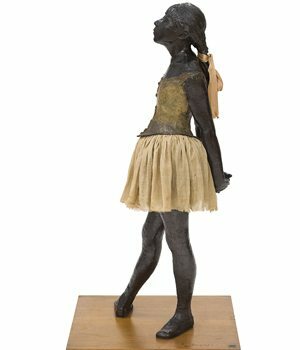 The most captivating aspect of this exhibition is the emphasis on his sculptural works – how I have longed for a show that would help to bring Degas’ sculpture to the fore, which this one thankfully does. It was during the age when sculpture was at the pinnacle of perfection in ancient Greece that the Philosopher Heraclitus of Ephesus (near modern Kusadasi in Turkey) who was active around 500 BCE sprouted his famous doctrine that everything is in a constant state of flux (you can never step into the same river twice) and expressed his views on human form in his book On Nature. At the time philosophical and intellectual ideas were heavily influencing contemporary sculpture with a new fluidity and naturalism which Degas embraced and also seems to be having a revival in our own age. Heraclitus was recording his thoughts at a time when art and man were moving forward into the future together. Then the apparent unity and stability of the world concealed a dynamic tension between opposites, and although the interpretation of these doctrines is controversial, nonetheless they continue to have an impact. 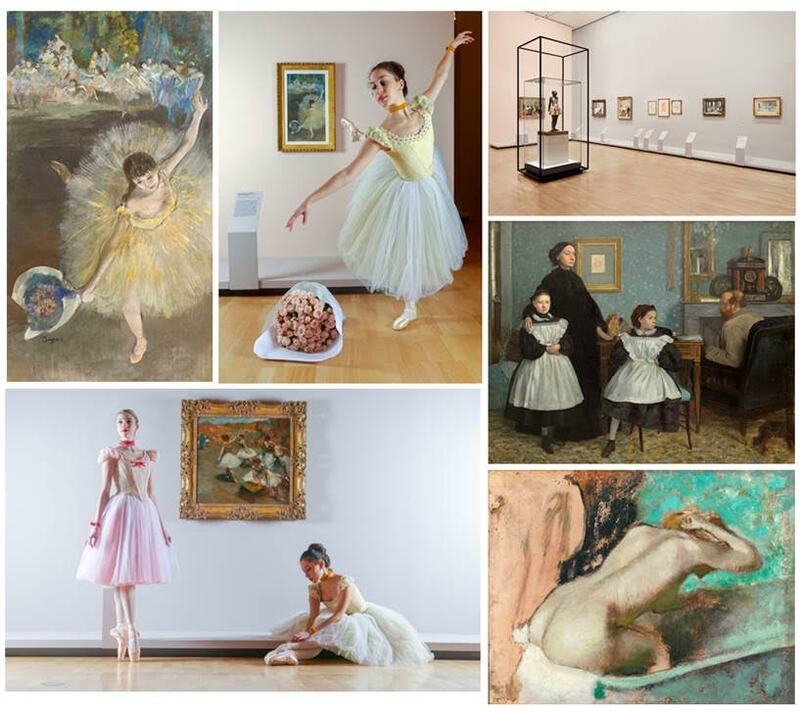 The highlight is the ‘little fourteen year old dancer’ Degas created, which caused such controversy when it was first shown at the Impressionist exhibition at Paris in 1881. 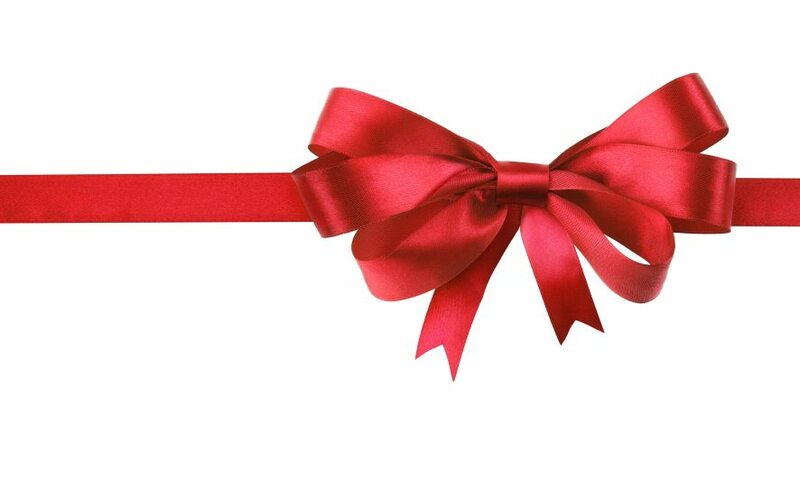 He presented her wearing a real bodice, stockings, shoes, tulle skirt, and horsehair wig with a satin ribbon. 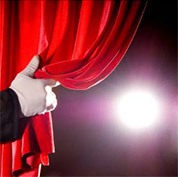 At that time being a ‘dancer’ was considered as socially equal to a ‘prostitute’. … she is depicted rising above ‘her station and social status in life’ through her stance and attitude, a viewpoint that did not go down well with a public used to seeing ‘idealized women’ of history presented heroically in marble. Degas rendered her in beeswax, an illuminating material choice although today we would likley interpret that as his intellectualizing his subject by referring to the ancient lost wax method for bronze casting. 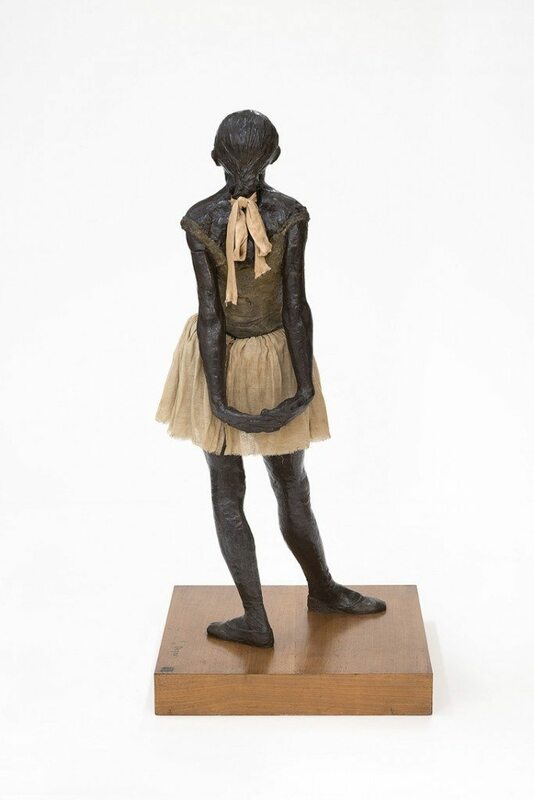 Casting his work in wax allowed Degas to render fine and accurate detail, while providing durability for objects created if and when he might finally cast her in bronze. The wax casting technique in antiquity emerged in many cultures including those surrounding the Aegean Sea. 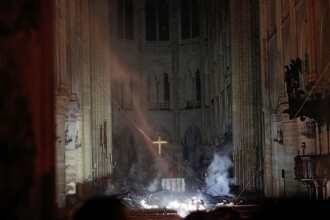 The shape would be rendered in wax first, then set in clay, with the wax finally melted and drained out, leaving a cavity into which molten metal could be poured. During Degas’ day the lost wax method was a subject for academic treatises and if his little dancer had proved popular for Degas she would have no doubt become commercially viable. 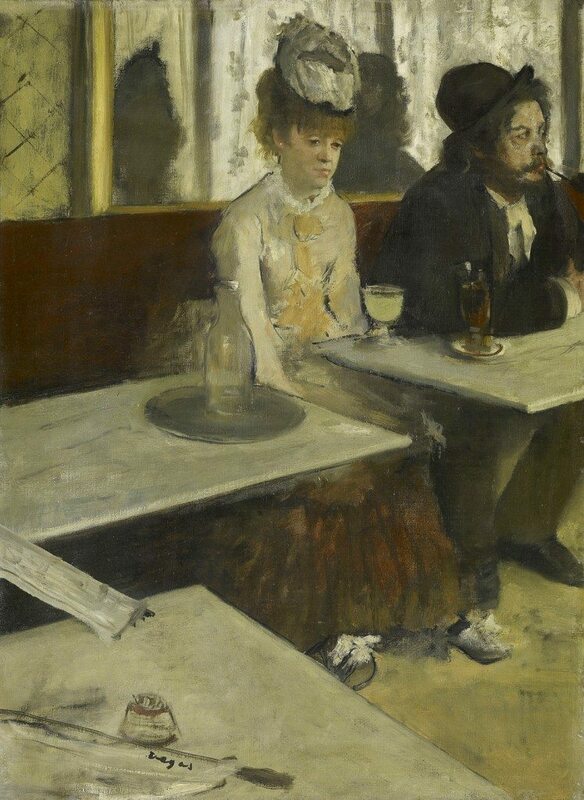 At the time however, she failed to engage empathy and instead created a scandal, and so Degas just stored her away in a closet where she remained until after he died. 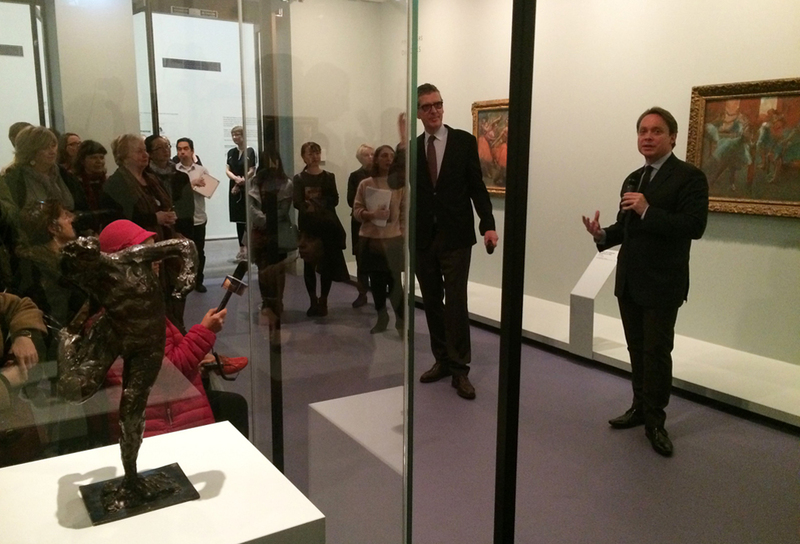 While not showing sculptural works in public again during his lifetime, we now know that Degas worked on them in privacy from the 1860’s to 1910. Their austerity or economy of form and style, is in line with an admiration for ancient works to be transposed into Degas’ present. They reveal his unparalleled virtuosity, enormous skill and the courage of his convictions as he sought to break free from static Academy rules to breathe real life into all his works. Some 150-wax models were recovered following his death with 74 chosen to be cast in bronze by his heirs. 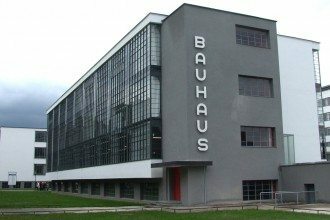 They commissioned the renowned A.A. Hébrard foundry in Paris in 1922, with the assistance of Milanese master craftsman Albino Palazzolo. Hébrard preserved the original wax sculptures, which were long thought destroyed to stop further reproduction. They finally came to light in 1955 appearing in New York at Knoedler and Company, where they were offered for sale. 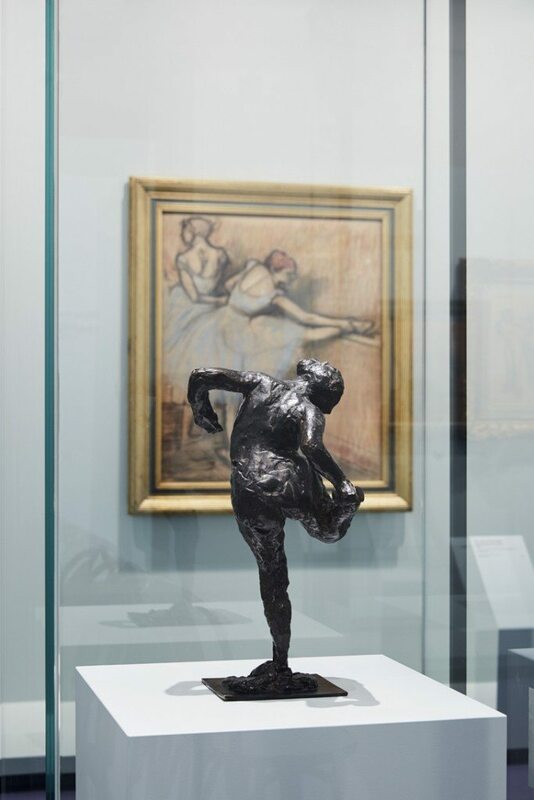 Interestingly the original ‘little dancer’ wax image along with the majority of the originals Hébrard had used, were acquired by collector Paul Mellon with the dancer gifted to the National Gallery of Art in Washington in 1985. Three were given to the Fitzwilliam Museum in Cambridge, England, four to the Musée du Louvre in Paris (now in the Musée d’Orsay, Paris) and some master models were bought by Norton Simon and can be seen today in the Norton Simon Museum in Pasadena, California. 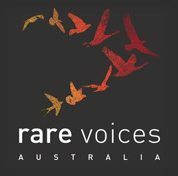 While many of the original wax sculptures survive, they are all too fragile to travel today and it is now the limited edition of bronzes that allow wider audiences around the world to engage with some of the most beautiful sculptures of the nineteenth century. 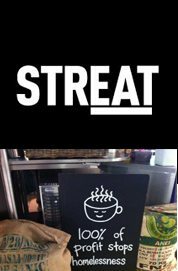 The Culture Concept Circle – Muse~News Festive Season 2011 is packed full of articles with our Reading TV and Music Choices for the Festive Season to consider. 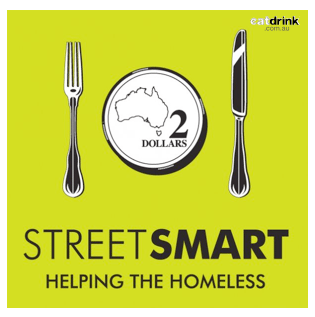 If you are sharing a special breakfast, lunch or dining out prior to December 24 please consider DineSmart, an initiative of social profit organisation StreetSmart Australia helping those experiencing homelessness.